How can it be? Kazia is now 9 years old!!! This is the last year of single digits, so we had to do a little something big. I took her out for the evening and we went around taking some portraits for her. 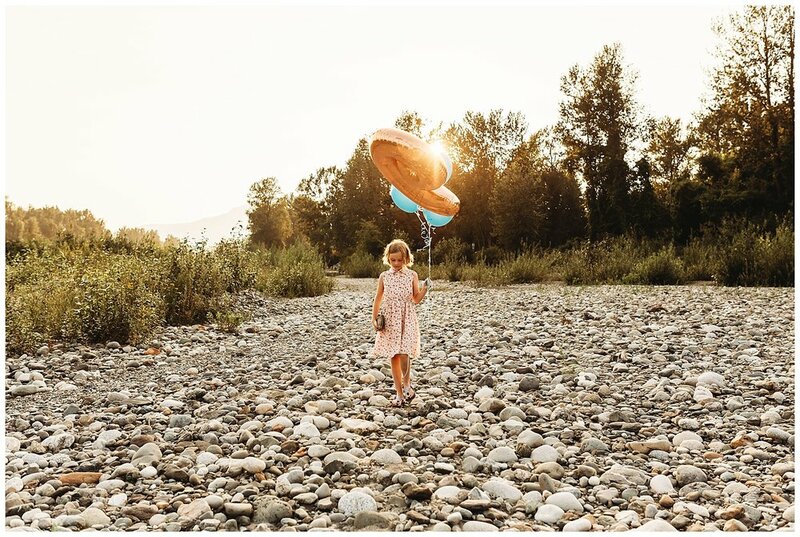 We first stopped at the dollar store and picked up one of those giant number balloons, then a little Chai tea treat from Starbucks, and off we went to find some fun spots for the photos. It feels like yesterday that she was born, times seriously goes by so quickly. Love this kid to bits. Everything about her ... the spunky personality, how outgoing and friendly she is, how she loves art, her love for animals, her adventurous spirit, her sweet heart, how stubborn she can get, and the strong personality that she has. Such an amazing girl all around! Never stop being you, because you are amazing my girl! !